O Holy Father Seraphim, pray unto God for us! 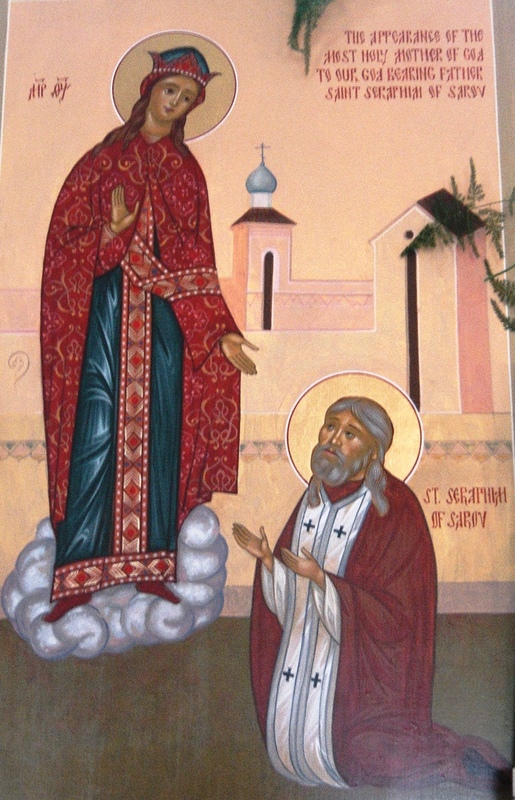 The Dedication of the Holy Theotokos/St. 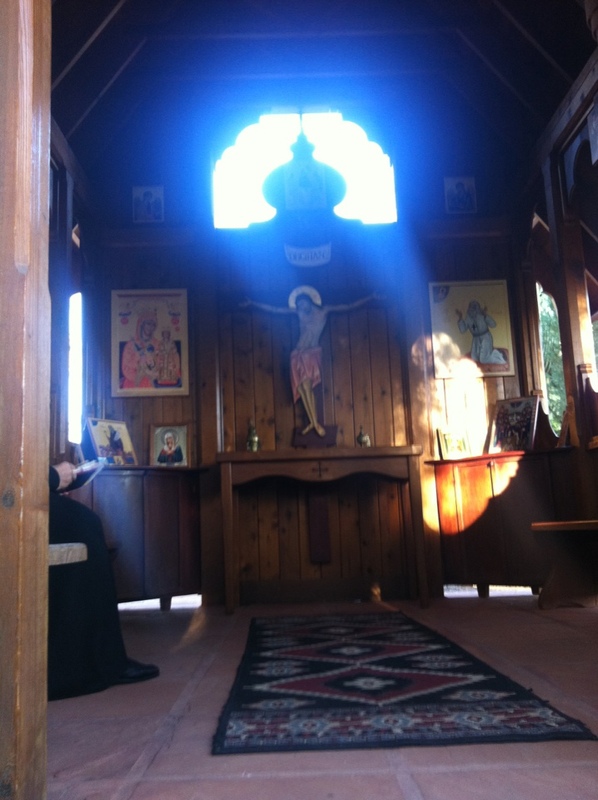 Seraphim Shrine at Ss Peter and Paul Church will take place on Sunday, August 19 after the Divine Liturgy. His Grace, Bishop Mark of Baltimore will be present to bless the shrine. 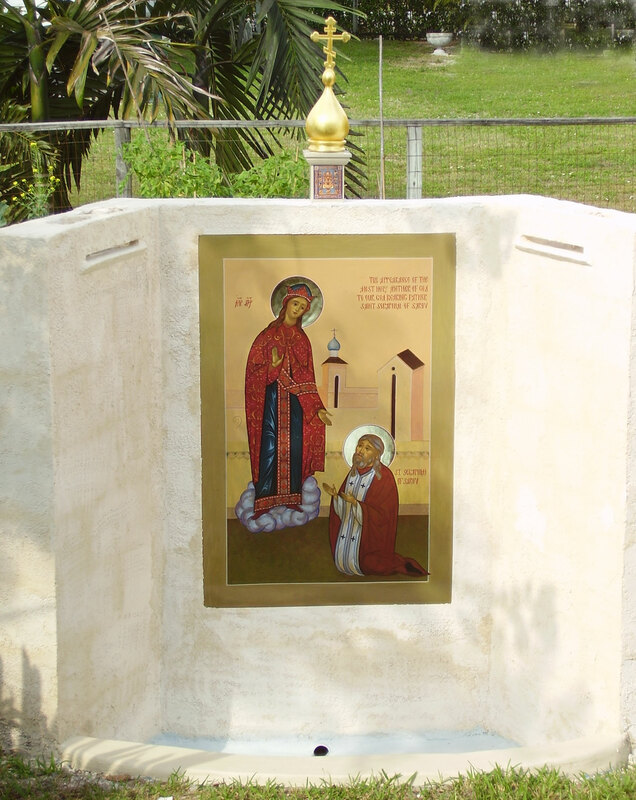 The Wonderworking Kursk Root Icon of Our Lady of "The Sign"